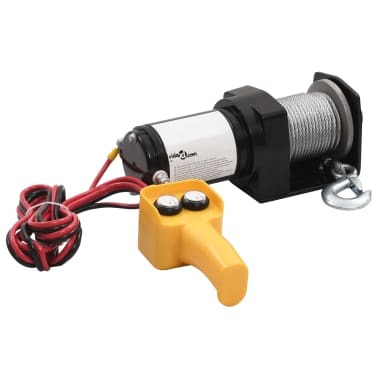 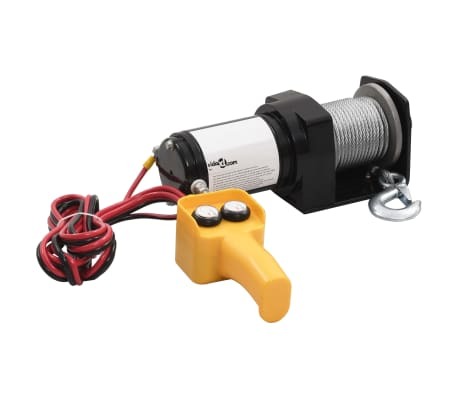 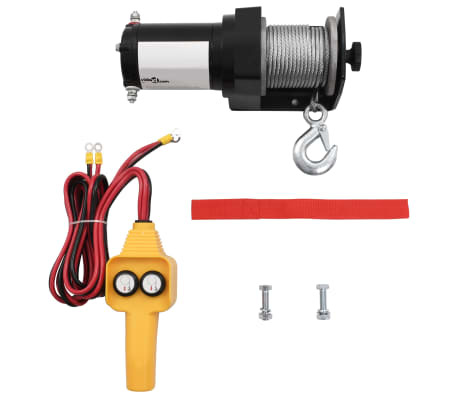 This electric winch is especially designed for vehicle recovery. 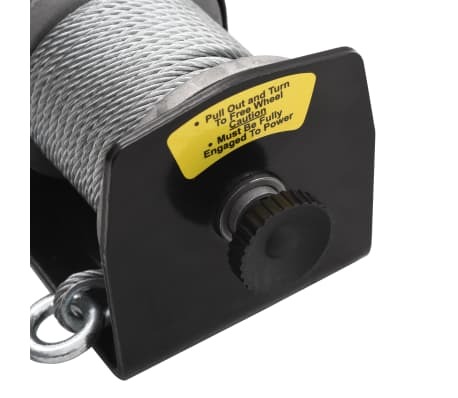 The free spool clutch included is operated by a pull and turn knob which disengages the gearbox to allow the wire rope to be pulled out without using electric power. 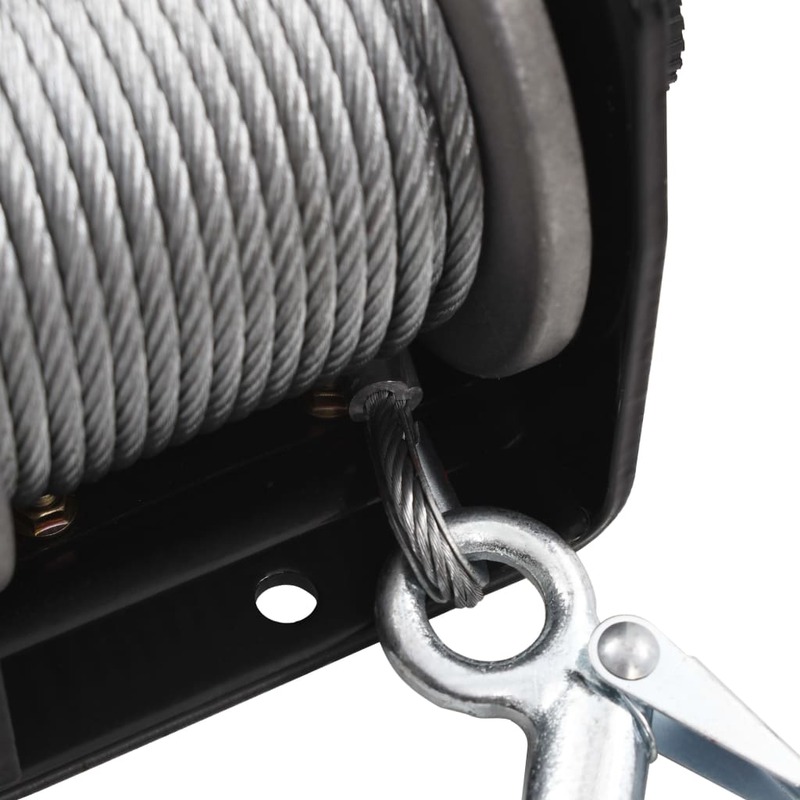 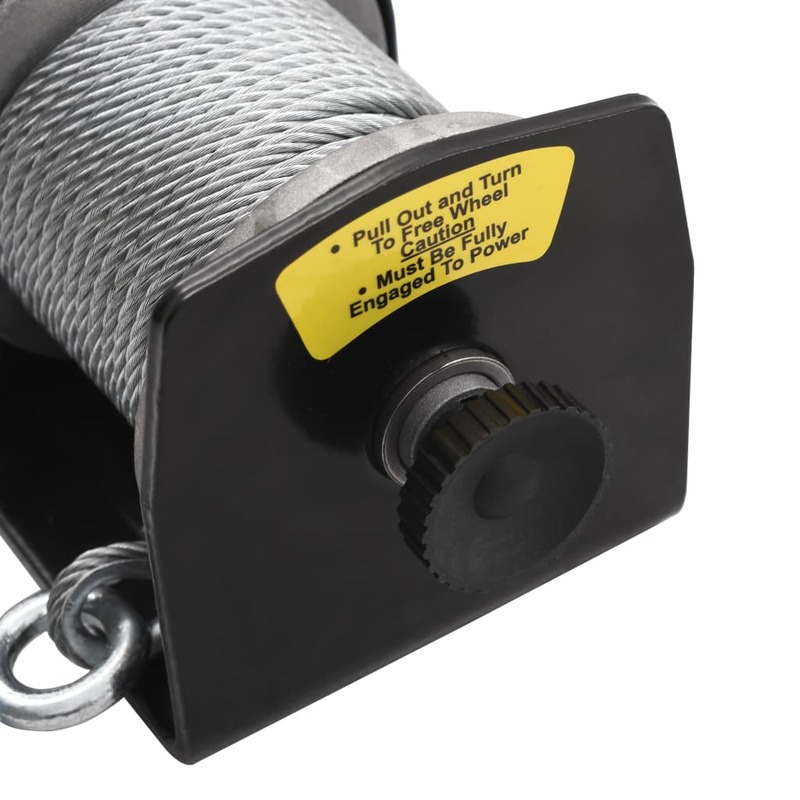 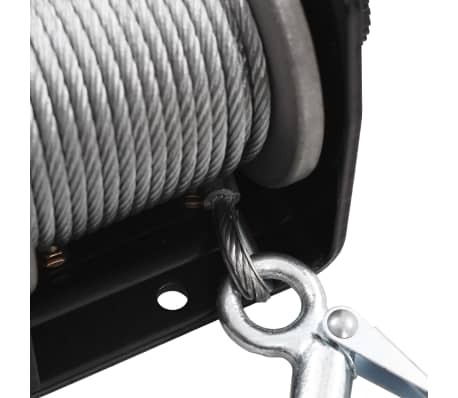 A tension plate reduces backlash and snaring when pulling out the wire rope. 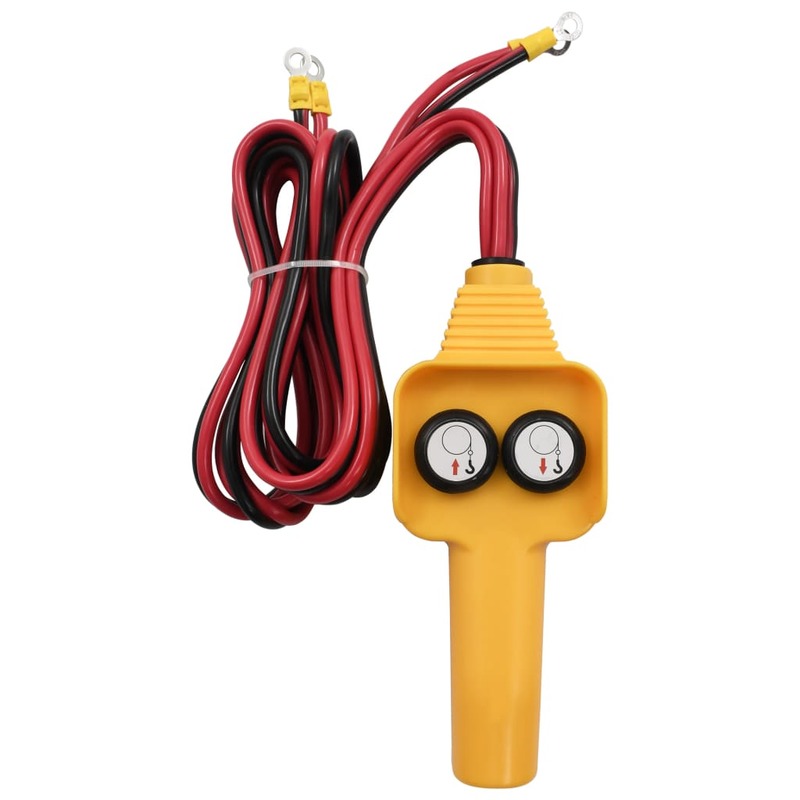 Equipped with a permanent motor, this device is suitable for intermittent duty application. 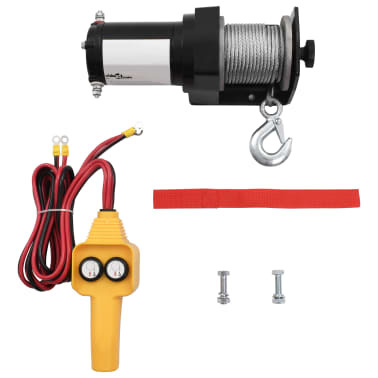 Delivery includes: 1 x winch, 1 x wire remote control, 1 x hook with cable, power cable and mounting accessories such as screws and nuts.